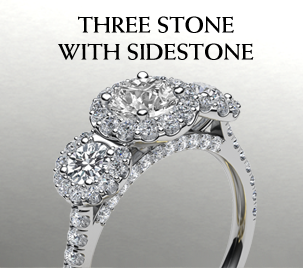 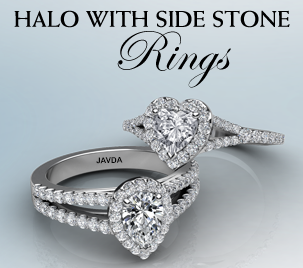 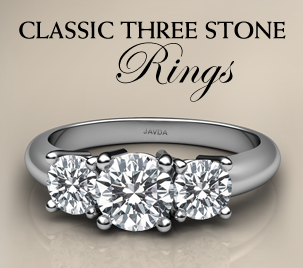 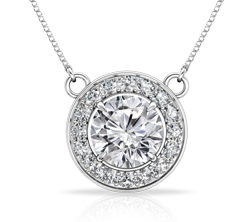 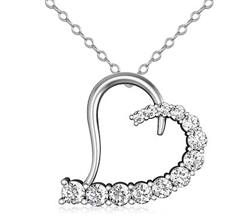 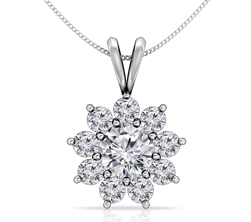 For a beauty that is worthy of being the love symbol, this 0.35ct. 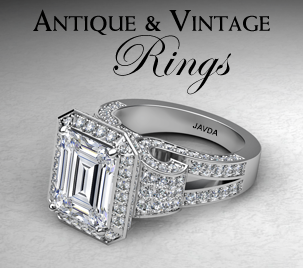 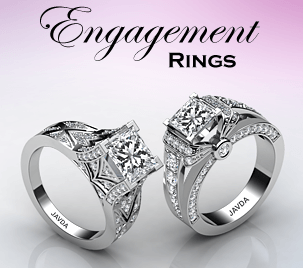 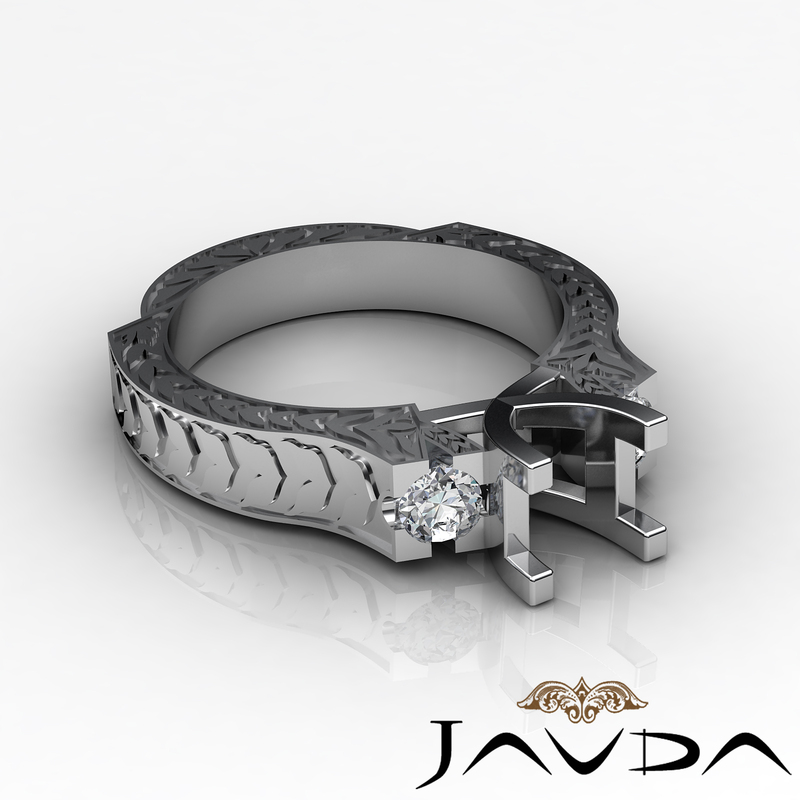 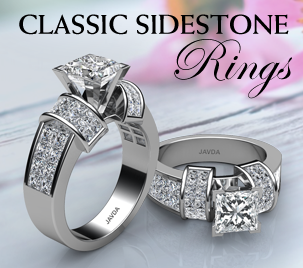 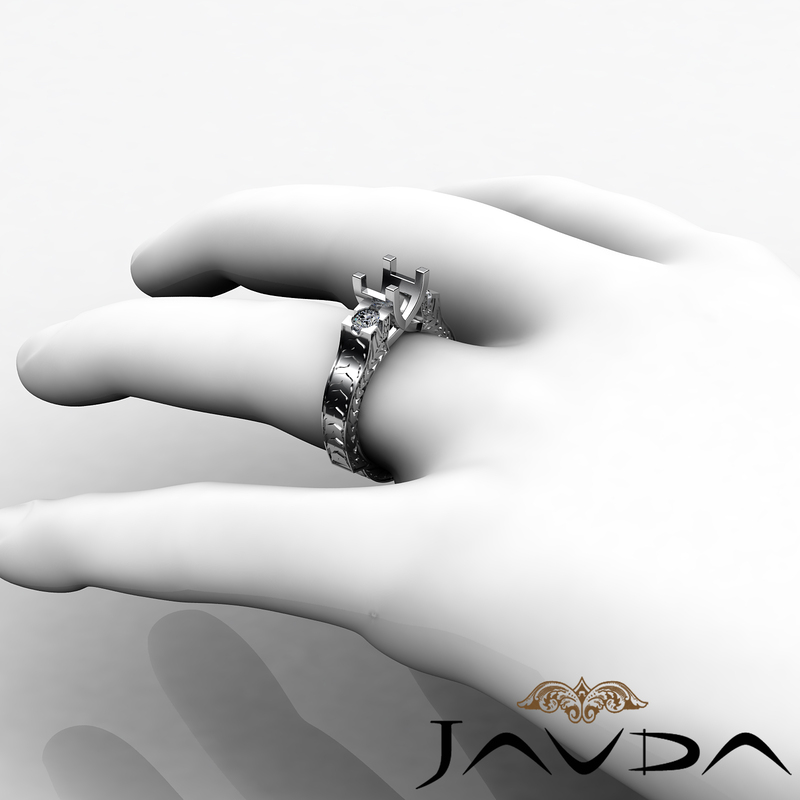 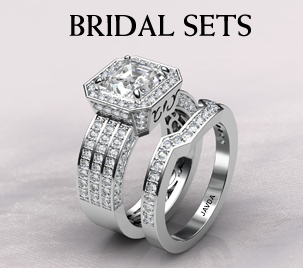 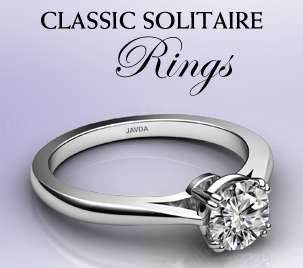 diamond ring showcases a semi mount round cut diamond, with smaller round side diamonds in prong setting. 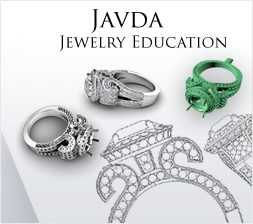 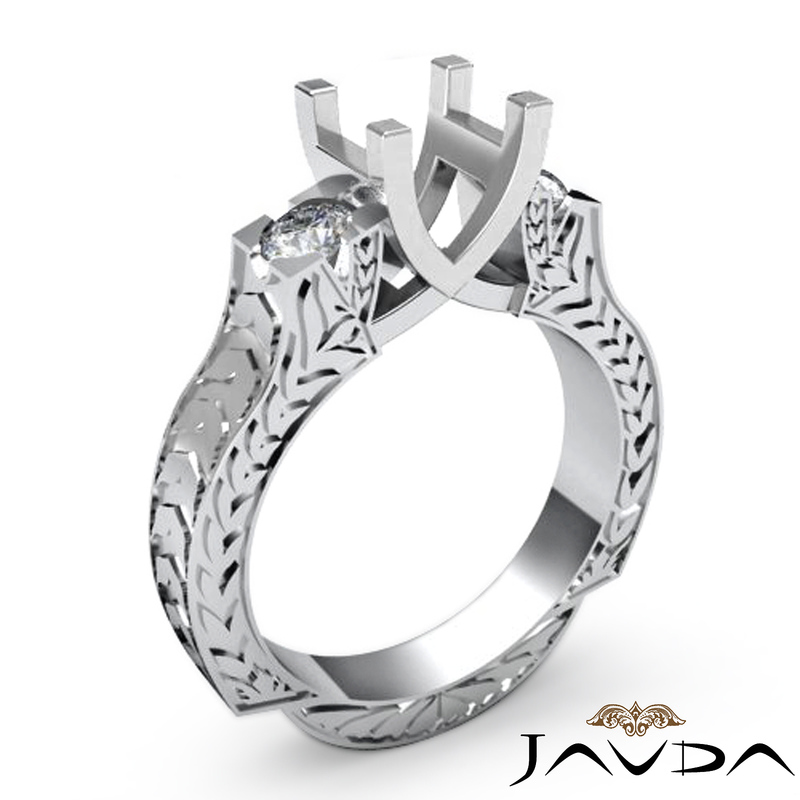 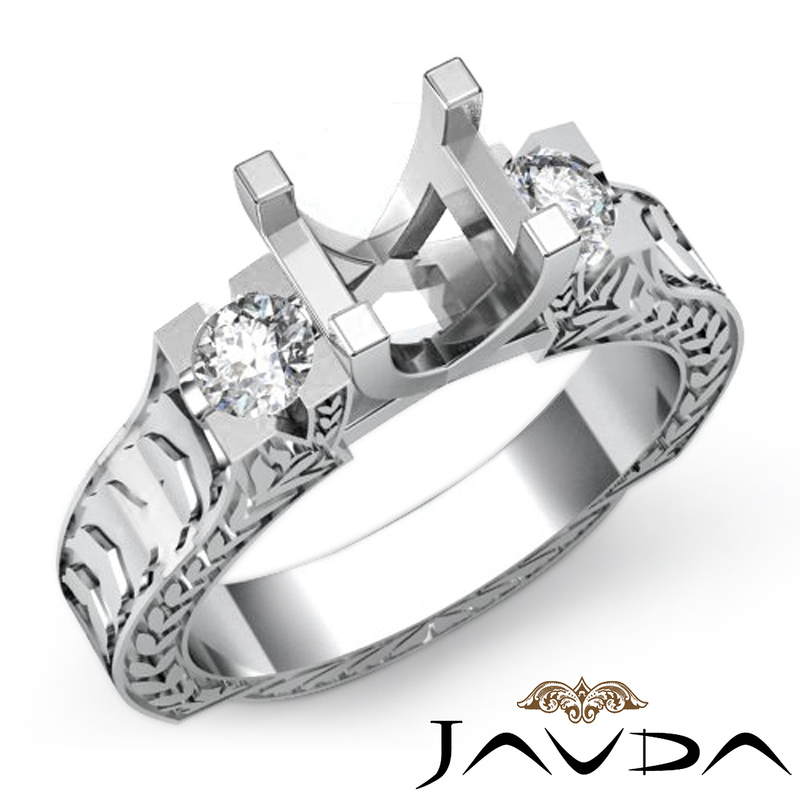 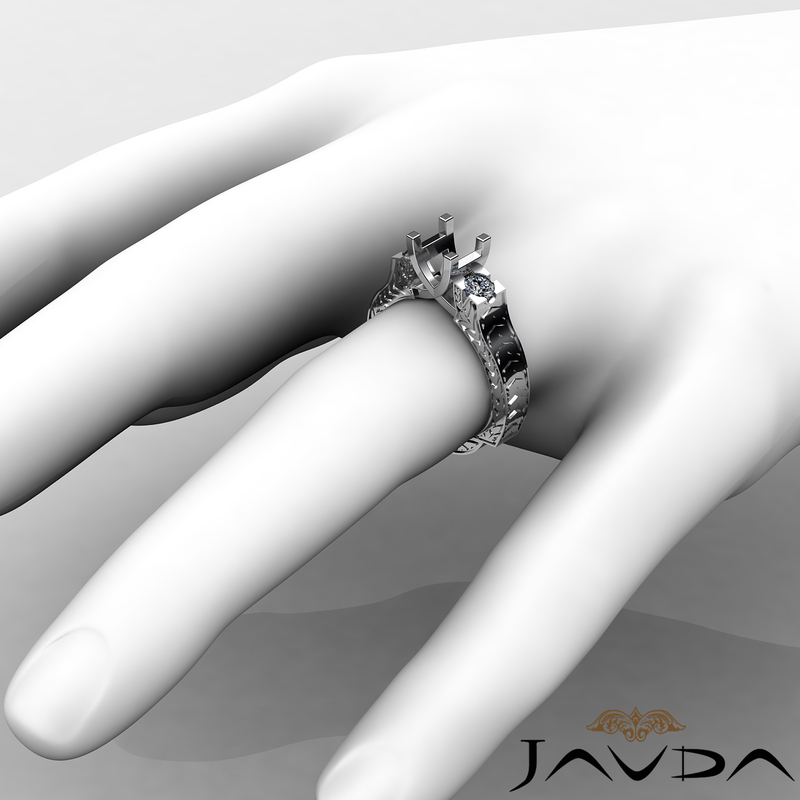 The leaf motifs enhances the 14K white gold ring.